Clearing snow is an easy job with the Agri-Fab 48 in. 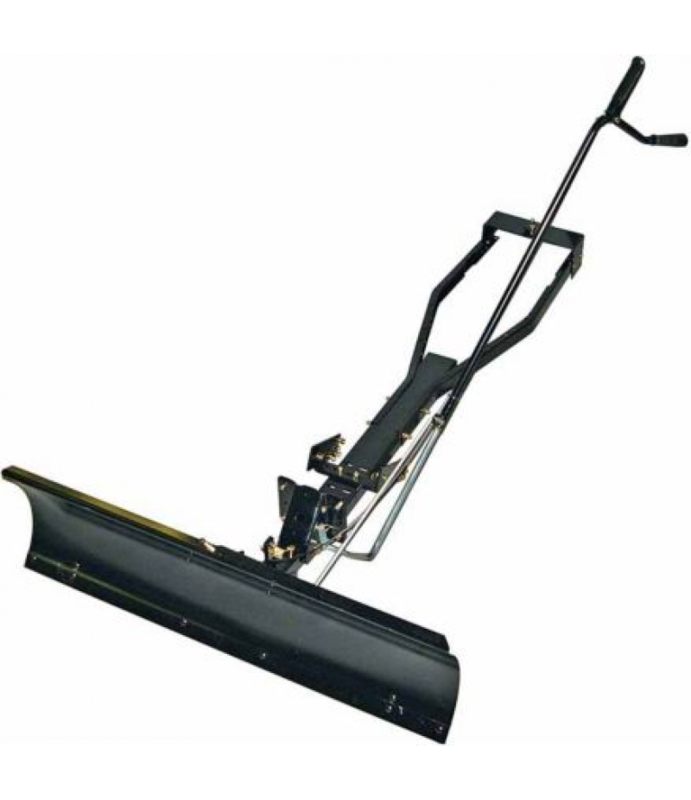 Universal Snowblade.Fits most residential grade lawn tractors including: Craftsman, MTD, Toro, Husqvarna, McCulloch, Poulan Pro, Huskee, Cub Cadet (1500 series only), Murray an..
Clearing snow is an easy job with the Agri-Fab 48 in. Universal Snowblade.